This option will allow you to order your Eyeglasses with a RX Prescription! This option is for frames only! If you have shopped at Todays Eyewear in store or online in the past 2 years, CLICK HERE and we will pull all of your old information including your prescription and measurements! 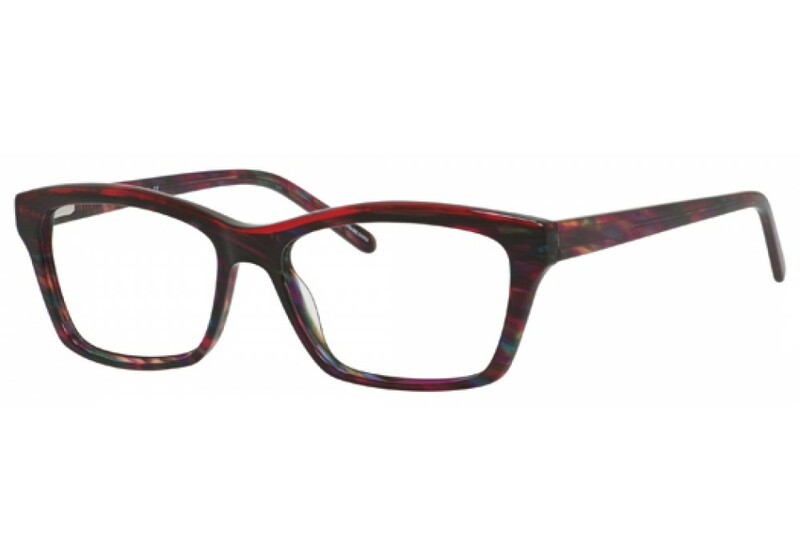 If you are new to Todays Eyewear, CLICK HERE and we will allow you to upload your RX. Make sure your P.D. is written on your RX. Click on the upload icon or Not Now icon to skip. MARIE CLAIRE 6221 Eyeglasses are filled with designer quality color, design and uniqueness derived from France. Designed in collaboration with the editors at Marie Claire Magazine, this all-new collection has an array of fashion-forward eyeglass frames. Unique and chic, each pair is dedicated to the stylish,successful and confident women seeking a certain je ne sais quoi! If you like the size of your current frames, you're in luck. They will most likely have measurements printed on the indide of the arms. Simply enter the measurements below and we'll show you a list of frames that will fit you great. Checkout these other great frames! Todays Eyewear, 3200 Red Lion Rd.